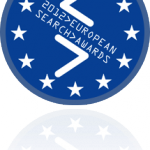 The European Search Awards (hashtag #EuSearchAwards on Twitter) are now accepting entries to find the very best in SEO, PPC and digital marketing from across Europe. There are 17 categories for campaigns, software and of course use of search. Friday May 4th is the deadline for all entries. 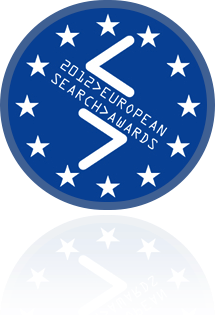 Further information and contacts are available at europeansearchawards.com.